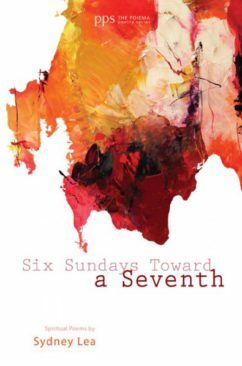 Our first book in the Poiema Poetry Series is Six Sundays Toward a Seventh: Spiritual Poems by Sydney Lea. Published January 1, 2012. 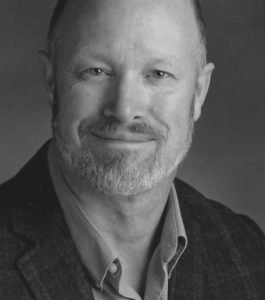 Sydney Lea is the author of ten collections of poetry, including Pursuit Of A Wound (2001) which was a finalist for the Pulitzer Prize. Lea is the founding editor of New England Review, where he served from 1977 until 1989. He is the poet laureate of Vermont. 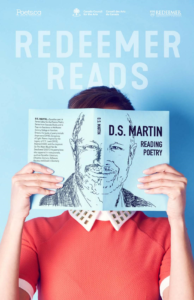 These poems—selected from the award-winning poet’s output over four decades—more explicitly than any of his prior volumes address the centrality of Christian vision to his aims and aspirations. To purchase Six Sundays Toward a Seventh visit: Wipf & Stock.